Briovet is an online pet specialty retailer. We offer our customers a range of high quality veterinary formulated nutritional products for the Horses, Cats and Dogs. In Briovet we are passionate about making animals healthier and happier by offering the best nutritional products so they can live their life to the full. 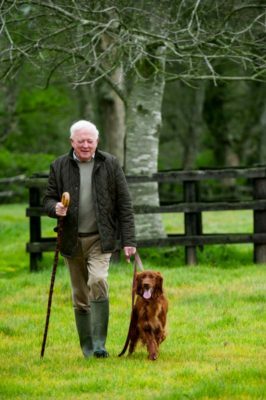 Our founder Denis Twomey worked in the animal nutritional industry for over 30 years. Denis has had a lifelong love of animals and over the years Denis and his family have owned horses, cats, dogs, chickens, sheep and cattle. Working in the animal nutritional industry and with a passion for obtaining optimal health in animals, he saw first-hand the difference high quality nutritional solutions can make to the health and performance of animals, in particular horses, cats and dogs. Denis genuinely loves animals and wants to see them healthy, happy and full of life. Denis’s devotion to growing people’s knowledge of animal nutrition and its benefits to the health and happiness of animals drove him to set up Briovet.com. A small online store, born out of a big dream. This is a family business with a passion for animal health and family values at its heart. 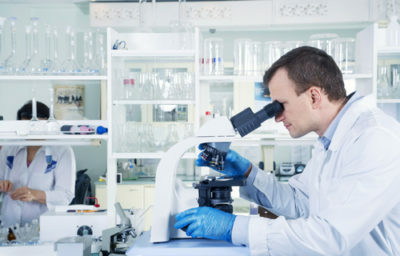 Denis now works with a team of vets and nutritionists dedicated to the science of nutrition and sourcing high quality nutritional products from trusted brands for Briovet.com. Briovet is all about healthier and happier animals. “Brio” means vigour, vivacity, enthusiasm, dynamism, spirit and energy. We bring that Brio to everything we do whether it’s sourcing the best products on the market to delivering the best customer service. Explore our site, discover our range of products and see for yourself. Briovet is a commitment to using the science of nutrition to source the best quality nutritional products from trusted brands. We are a company based on old school family values, with a passion for animal health. The Briovet brands and Team are the foundation of our success as we focus on improving the health and wellbeing of animals. Essentially, we are all about healthy and happy Horses, Cats and Dogs. 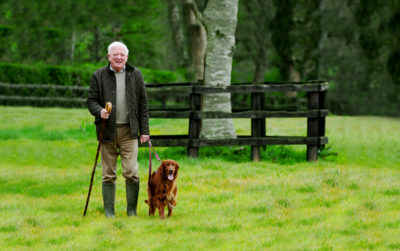 Denis loves to don his boots and walk his Irish Red Setter “Rua” everyday in the fields around Cork in the South of Ireland. He regularly takes his Grandchildren for walks and adventures in the countryside, so they have opportunities to see local wildlife and a whole new world of wonder that animals can open up for them. Denis believes that seeing animals in nature is a wonderful way of nurturing the next generations love of animals for life. Briovet is a family business with three generations of the family involved and animal health and happiness its core purpose. To meet the growing demand from trainers and all those concerned with racing. Mervue have created the Mervue certified for racing programme. 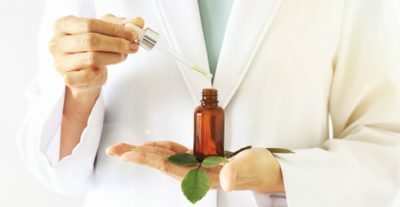 The program certifies that what is on the label is in the product and that every product is tested for prohibited substances. All the products of Mervue Equine are manufactured to the highest quality standards in Cork, Ireland under EU licence and GMP pharma quality standard. Mervue is also happy to confirm that the racing products of Mervue Equine are tested in one of the worlds premier independent , internationally trusted drug surveillance laboratories before being released for use with performance horses.